Vaani Kapoor looked stunning wearing pink tailored suit from the M&S SS19 collection. 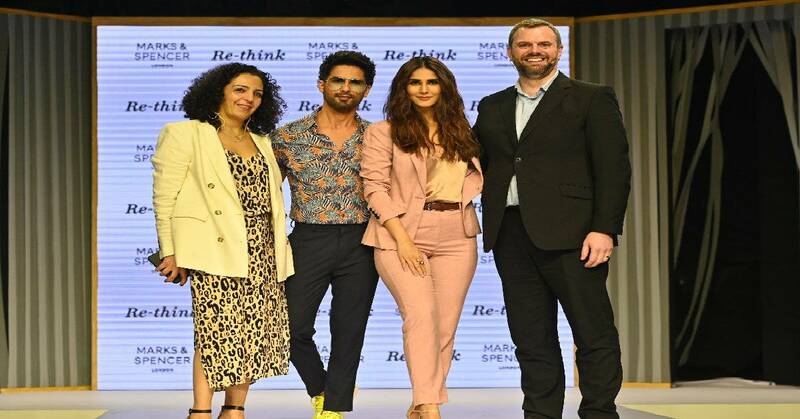 Commenting on the launch, she said, "I am thrilled to be a part of this with M&S as its one of my favorite brands since childhood. I love the fact that the brand is introducing styles that resonates well with my personality. When it comes to contemporary fashion and style, M&S is my go-to brand and it’s a one stop destination for all my wardrobe essentials and I pick up something every time”.